Colin is streaming music, and jack is his friend. Jack is receiving the music. 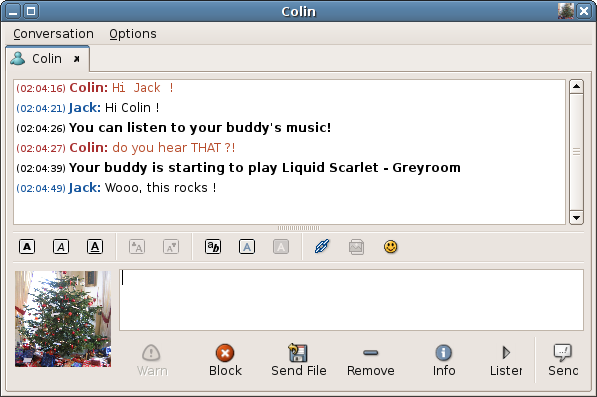 The screenshot shows what Jack would see in his own rhythmbox, because he has 4 friends that are currently streaming music, one of them is Colin, he is playing Liquid Scarlet. Here is jack’s conversation window to Colin . Colin has discovered a new album, and tells jack to listen to it, Jack then see the Listen button appearing in the conversation, and also see what colin is playing and is invited to listen to it. 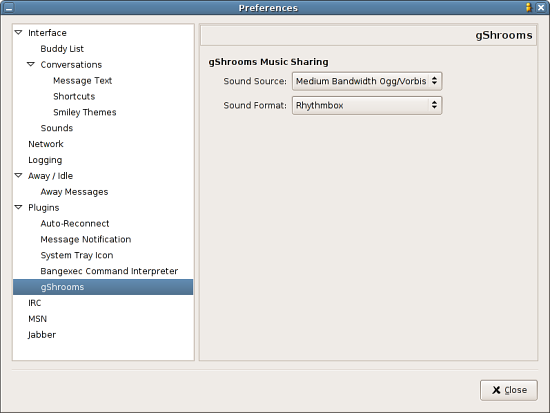 Colin has nothing particular to do, he has just to activate the plugin in Gaim, and set the preferences according to his internet connection. 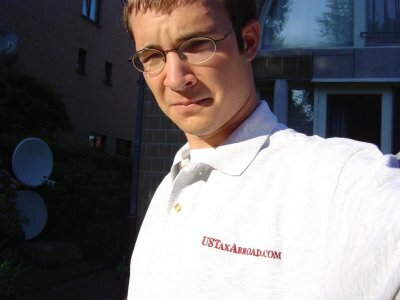 This entry was posted on Wednesday, August 31st, 2005 at 21:21	and is filed under Planet Gnome, Software. You can follow any responses to this entry through the RSS 2.0 feed. Both comments and pings are currently closed. Wow – that’s some really cool stuff, I was blown away by it when I thought it was a mockup. When I took a look around and found out this stuff is for real I was amazed! It is just some preformatted messages sent over any protocol. The gaim plugin is just a dbus client with some gaim-specific things, but you can easily adapt it to any other client suporting extensions. I’ll swap the source/format thanks ! Apparently WordPress RSS strip down a lot of information as the pictures are we oversized on planet gnome…. possibly due to CSS abuse.